Many thanks for your article. Much appreciated. The community in Addergoole has shown itself, in these harsh times, to absolutely incredible. I believe the community found in and around the village of Lahardane, and those in neighbouring towns and communities in County Mayo is the true reflection of Irish society rather than what is presently dominating the broadcast radio and television. 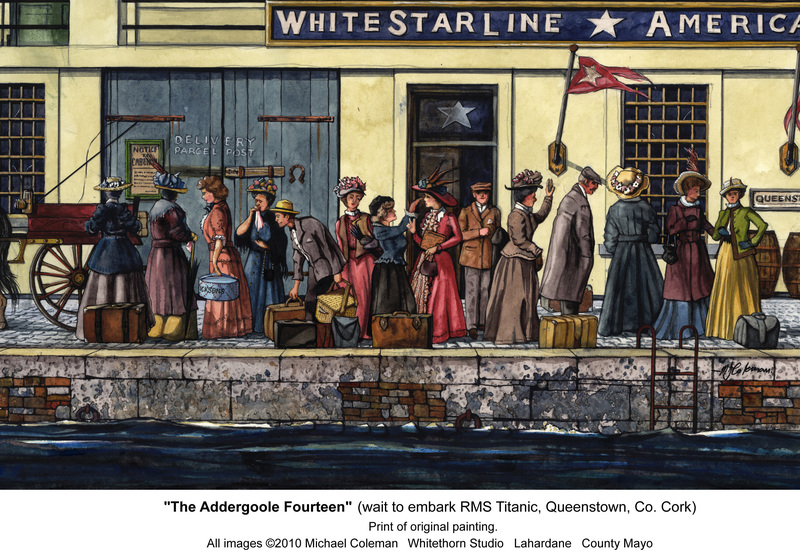 The story of Addergoole and how it has lovingly tended to the memory of its emigrants is a very inspirational one.Community spirit such as in the Lahardane area is indeed the unseen and unsung wealth of our country. Excellent little article about the Addergoole Community. Their story was so tragically sad.